Piero Della Francesca. The seduction of prospective. 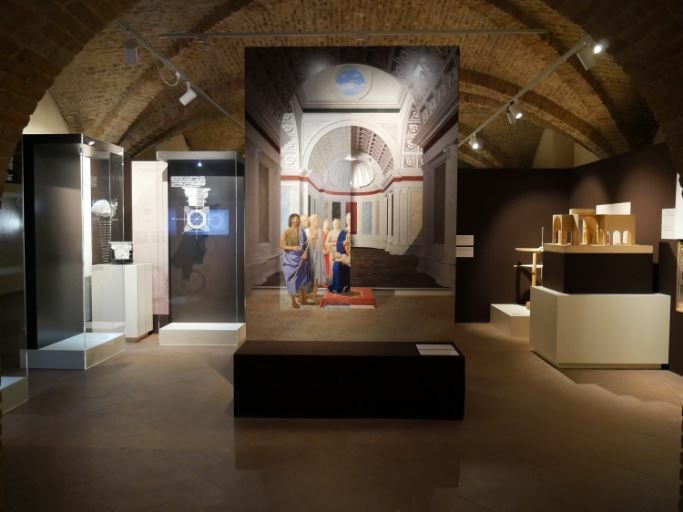 To coincide with the presentation of the restoration of “The Resurrection” by Italian painter, mathematician and geometer Piero della Francesca, the Museo Civico of Sansepolcro, in the province of Arezzo, inaugurated on March 25th the exhibition “Piero della Francesca. La seduzione della prospettiva”. Della Francesca was born in San Sepolcro in 1415 and became a living testimony of the Early Renaissance. His most famous work is the cycle of frescoes “The History of the True Cross” in the church of San Francesco in Arezzo. Trained in mathematics during his youth, Della Francesca wrote three treatises known to modern mathematicians which cover the subjects of arithmetic, algebra, geometry, solid geometry and perspective. Della Francesca’s deep interest in the theoretical study of perspective is apparent in all his work. 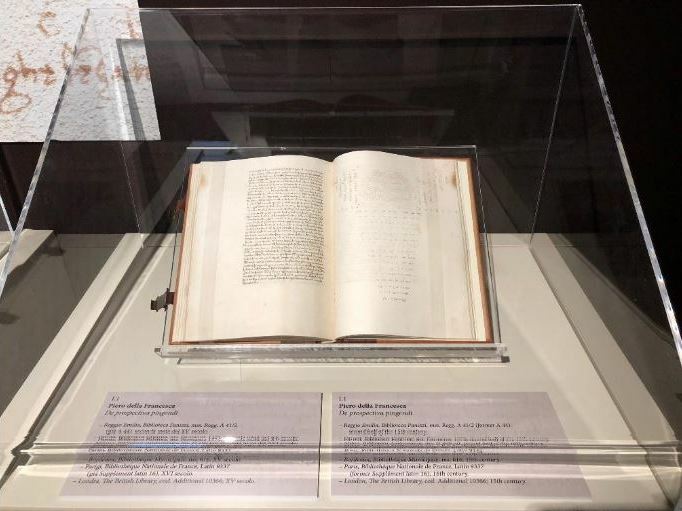 Now his hometown, where he died in 1492 on the same day Christopher Columbus arrived in the Americas, has organized this exhibition to illustrate his immense scientific culture with reproductions of drawings, perspective models, scientific instruments, plaquettes and videos. 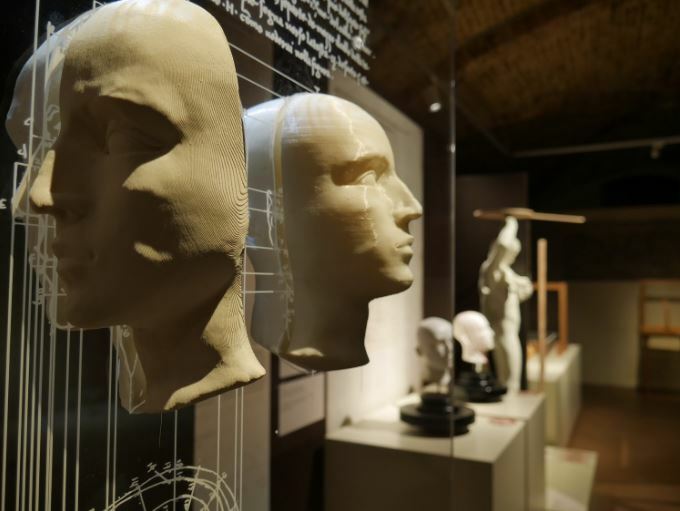 All this incredible mathematical research turned out to be Piero della Francesca’s legacy to artists such as Leonardo da Vinci, Albrecht Dürer and Daniele Barbaro, just to name a few. 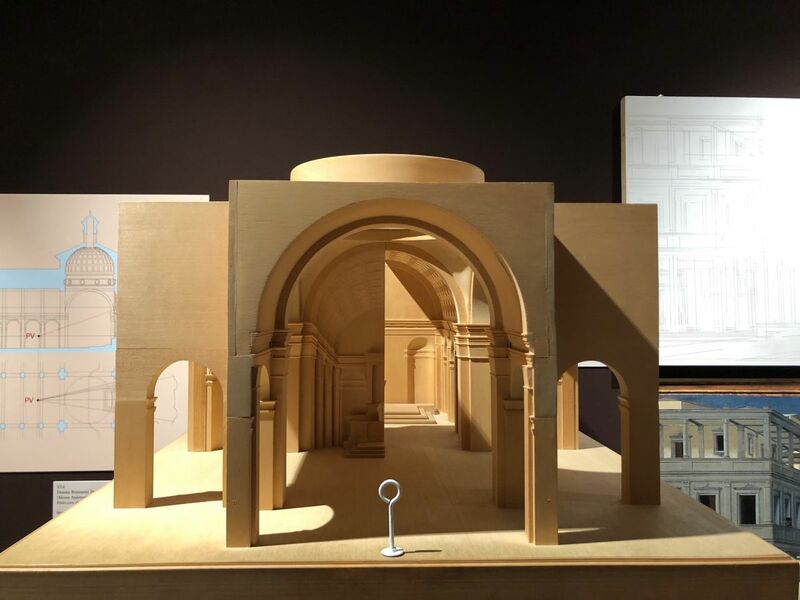 The exhibition also aims to reveal to the public the two souls of Piero della Francesca, the refined painter and the great mathematician. In addition to being Master of the abacus, an Euclidean geometer, a scholar of Archimedes, Della Francesca was also an innovator in the field of painting. For him, painting obtained its substantial foundation from both mathematics and geometry. His writings, especially “De Prospectiva Pingendi” (On Perspective for Painting), written both in vernacular for the artists and in Latin for the Humanists, commenced the great Renaissance perspective experience. On until 9 January 2019 the museum is open from 25 September to 9 June from 10 am to 1 pm and from 2.30 pm to 6 pm, and from 10 June to 24 September from 10 am to 1.30 pm and from 2.30 pm to 7 pm. Full ticket costs 10 Euros. If you’re visiting the area around Arezzo be sure not to miss this great tribute to Sansepolcro’s favourite son. 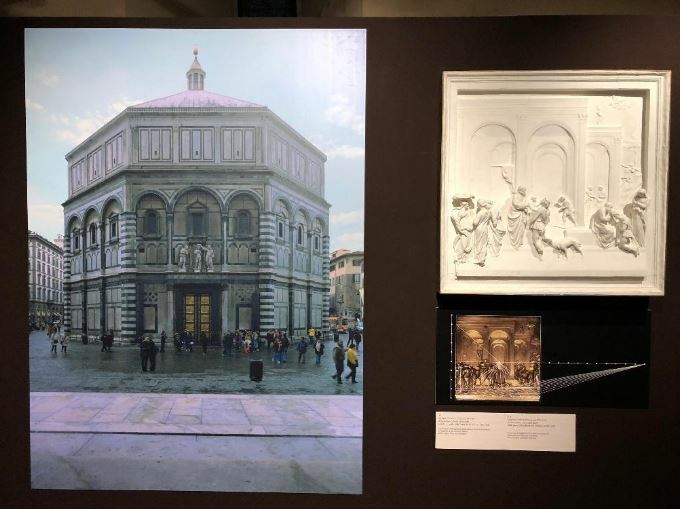 Questa voce è stata pubblicata in Arezzo, Exhibitions in Arezzo, Masterpiece's of Tuscany, Museums in Tuscany, Tuscan art, Tuscany e contrassegnata con Museo Civico di Sansepolcro, Piero della Francesca, Sansepolcro. Contrassegna il permalink.